His series are based in the lands of Midkemia and Kelewan. The Riftwar Saga primarily tells the story of Pug the Magician, through his apprenticeship and eventually his mastery of magic, during the Riftwar. 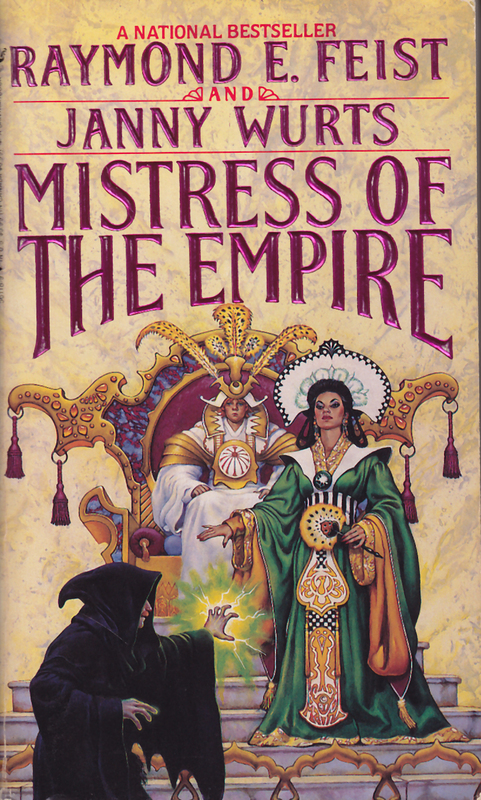 The Empire series is set in Kelewan and describes the power struggles there, and is quite oriental in culture and themes. I wanted something that I'd read before as my vacation wound down. For some reason, this book wasn't as I remembered it. Not that it wasn't good, only that it wasn't what I wanted at the time. 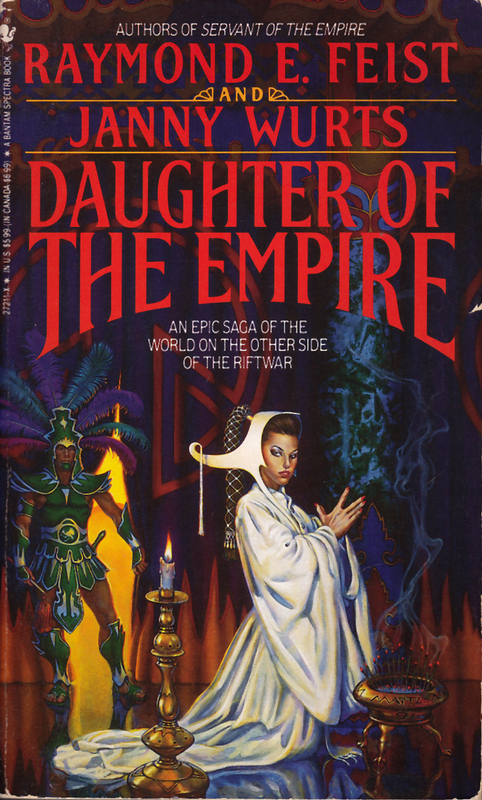 In retrospect, I think I was remembering The Empire Series, Daughter of the Empire (1987), Servant of the Empire (1990), Mistress of the Empire (1992) which he wrote with Janny Wurts. What I wanted was political intrigue, but what I got was war. Of course he does do a pretty good job of war, but then most of the fantasy I read does. People are wounded. People are killed. People are lost. War isn't easy, and it isn't quick. 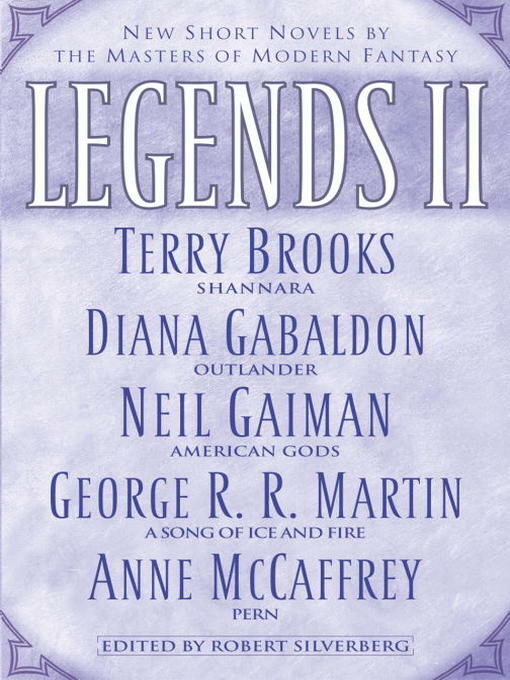 Which is one of the greatest strengths and weaknesses of the books. War takes time. As does the maturation of a boy into a man, and Feist acknowledges. Unfortunately, for me the way he does so seems abrupt. Time passes and suddenly we're 4 years into the future. I realize that I wouldn't want to read all about the intervening four years, but it also seems that things would have occurred that would have deserved a better explanation than a brief couple paragraph synopsis. But it could be also that these weren't the books I wanted to be reading, and so I was less forgiving than normal. 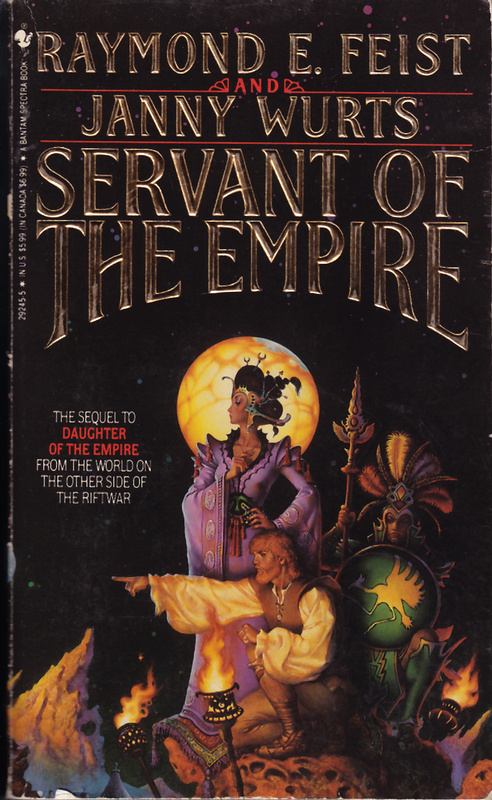 However, despite these flaws, they are still good books, and more importantly a good introduction to the Empire Series.